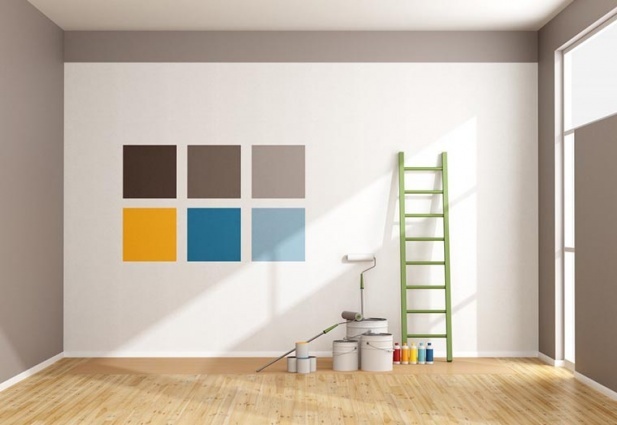 Does your house need painting? It’s smart to plan for it, whether you do it yourself or have it done by a professional. The aesthetics and beauty of your home are important—for your enjoyment, and as a means to attract potential buyers. Because your home’s overall appearance contributes to its perceived condition and value. Another crucial benefit of painting is that it protects windows and wood trim from peeling and deterioration. And that helps prevent long term problems and costly repairs. So, plan in advance for this project. The benefits far outweigh the costs. Pluses of Painting is the first in a series of we will be releasing over the next several weeks. Each blog is written by one of seasoned real estate professionals on our team, and will provide valuable tips for buying, selling, renting, and remodeling. Follow us on Facebook for more!